Suppliers of Equipment who are members of the APA can list their contact details free on this page. Please only equipment that is directly related to the growing, harvesting or processing of pecans – not general farm equipment. 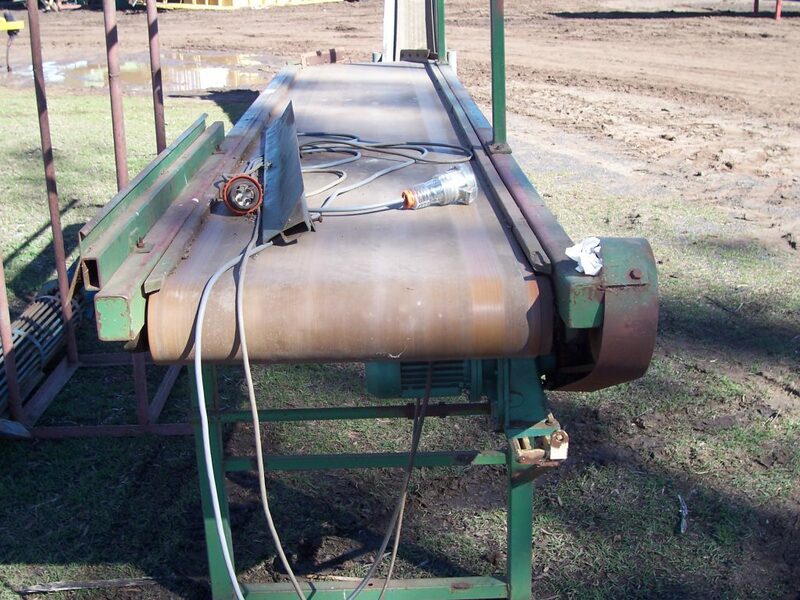 The APA does not become involved in negotiations between the buyers and sellers of equipment and accepts no responsibility for the equipment listed. 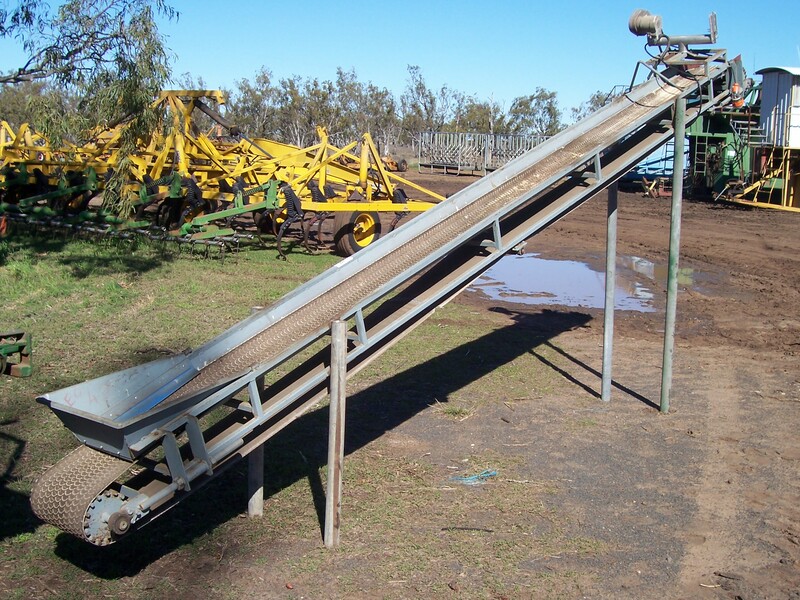 Buyers of equipment must make their own inquiries as to the suitability and quality of the equipment offered for sale.